Type of path: a coastal path with some steep sections resolved with steps and a section of road. Route description: the whole of the route follows the white and red markings of the GR-92. We follow the sea path until we come to Llafranc beach; we do the whole bay and come to the port. We follow the road until Sant Sebastià lighthouse. 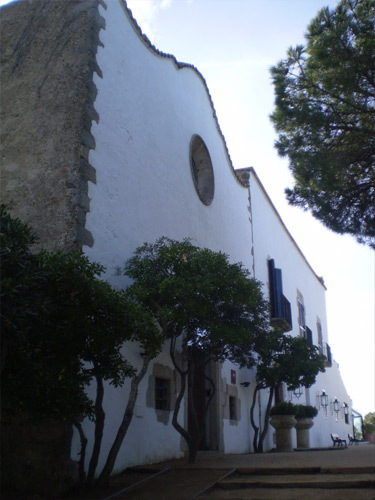 Points of interest: off the route: Llafranc, Roman wine press, Church of Santa Rosa. 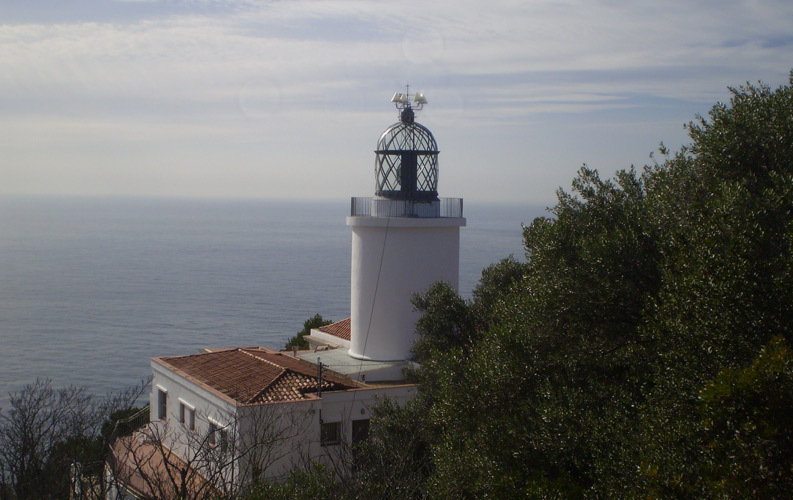 In Sant Sebastià: the Hermitage, the lighthouse, the watchtower (15th century), the Iberian village, the viewpoint, the image of the Divine Shepherdess and the image of Sant Baldiri. We take the stairs alongside Llafranc port and after a long climb* we follow the road that goes up Sant Sebastià hill. 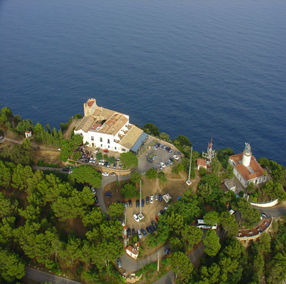 Once we reach the viewpoint in front of the lighthouse we have a panoramic view of Calella and Llafranc. We go on a little further and reach Sant Sebastià esplanade. If we look at the sea from the viewpoint, we will see the line of the horizon curved by a curious optical effect. This section is recommended for people who want to see part of the municipality’s coastline without having to walk too much. The section from Llafranc to Sant Sebastià can be done by car. *Following the road we come to carrer del Pinell, a dead-end road with a small Esplanade at the end. Here we find the el Pinell rocks where anyone can climb who wants to (12 equipped lines from grade 4 to 3C). Lovers of diving in Punta del Pinell will find one of the best places to do it: els Ullastres (mountains under the sea). Recommendations: do not leave the white and red markings of the GR-92, do not walk the path in stormy weather, wear comfortable footwear and take water with you.